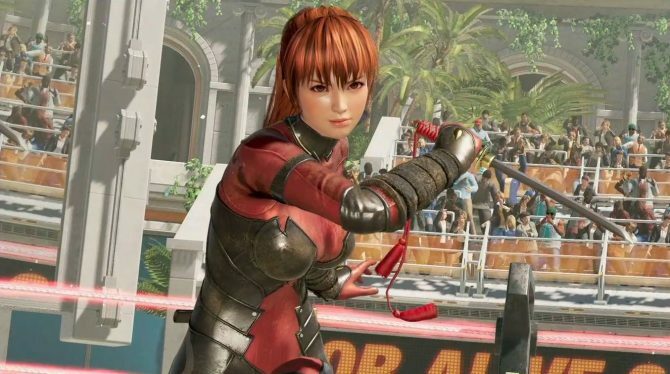 This will be the seventh DLC character in the team-based Final Fantasy fighting game. Square Enix has announced that they’ll be adding yet another character to their team-based fighting game Dissidia Final Fantasy NT. 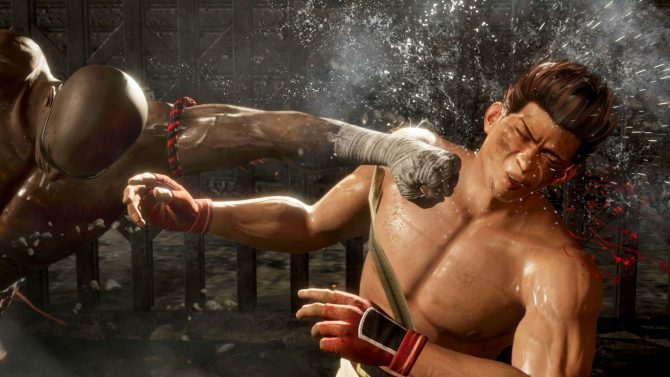 The character will not be included in the game’s season pass but will be coming to all available versions of the game, including Japanese arcades. Square will be hosting a live broadcast on March 25 that you can watch via YouTube. Dissidia Final Fantasy NT launched back in early 2018 and hasn’t really created much buzz since its initial launch month. 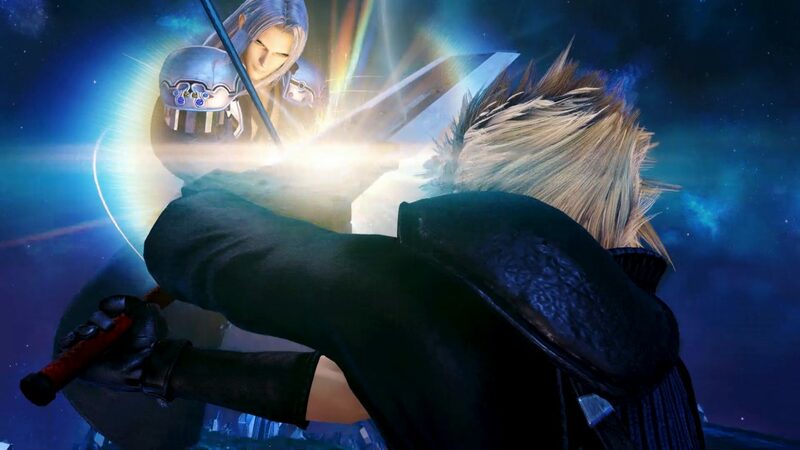 I reviewed the game and thought it was a pretty solid change-up to the Dissidia series, albeit I think myself and many fans would have preferred something more similar to the PSP titles. Nevertheless Square has continued to support the game and take feedback on it. It’ll be interesting to see if the game sees any growth throughout 2019. Perhaps the recently launched Free Edition of the game will make a splash. 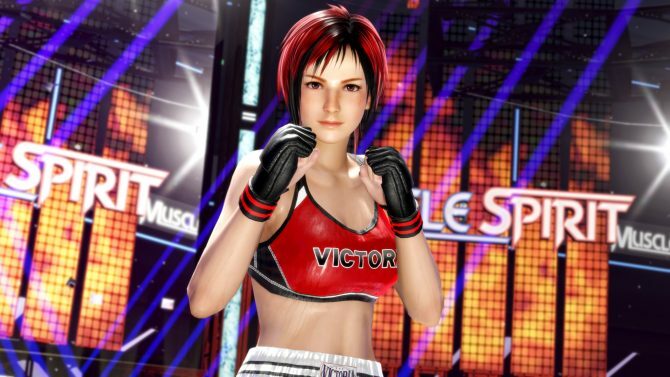 Since the game’s release, six characters have been added to the roster including, Vayne (Final Fantasy XII), Locke Cole (Final Fantasy VI), Rinoa (Final Fantasy VIII), Kam’lanaut (Final Fantasy XI), Yuna (Final Fantasy X), and Snow Villiers (Final Fantasy XIII). 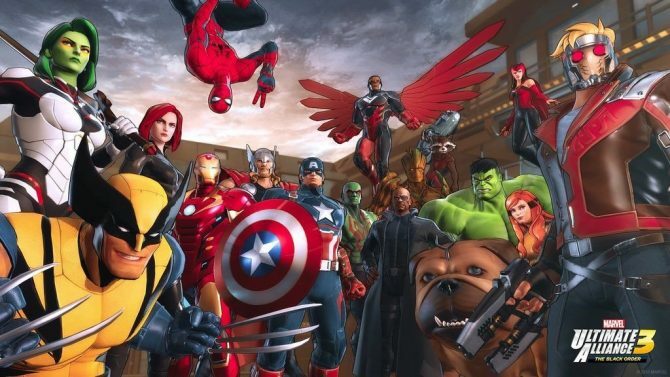 The DLC lineup is a solid mixture of fan-favorite characters and some unexpected inclusions. Dissidia Final Fantasy NT is available now on PS4 and PC. Definitely give the Free Edition a try if you have any interest in the game at all. If you’re already a player, let us know who you hope to see included in the game’s roster?